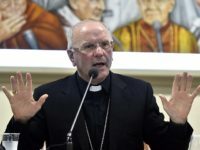 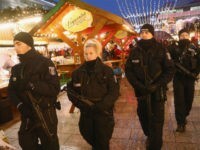 Seventeen million Germans, or nearly one in four, over the age of 18 do not celebrate Christmas and the majority of those are young males. 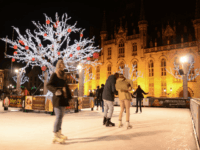 Organisers of the Christmas Market in Bruges have defended their decision to rebrand the medieval city’s popular event as a ‘Winter Market’ after outcry on social media called the move an attack on Belgian traditions and culture. 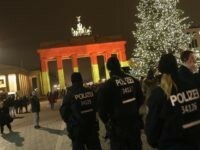 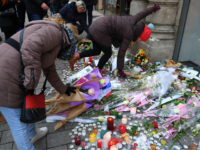 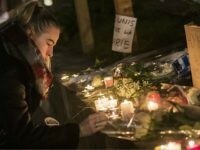 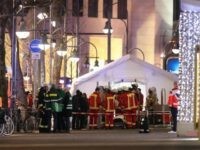 Islamic State terrorists have threatened a second Berlin Christmas attack, exactly one year after the first, as security service search for suspect connected to the terror group across the city. 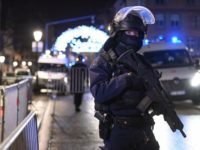 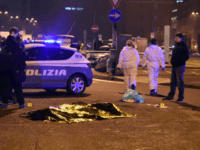 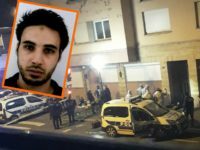 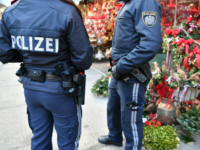 A 25-year-old Bosnian Islamic extremist was arrested Thursday in Graz after police discovered he was plotting to drive a vehicle through the city’s Christmas market emulating the Berlin terror attack last year. 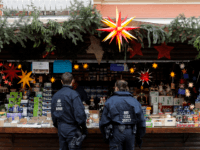 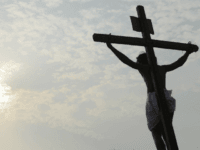 BERLIN (AP) — German police said Saturday it appeared doubtful that a suspicious package containing nails that led to a bomb scare in a city near Berlin was targeted at a Christmas market. 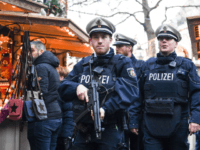 A Christmas Market in Potsdam, Germany, has been evacuated by police after a package was found with wires sticking out of it by an employee of a nearby pharmacy. 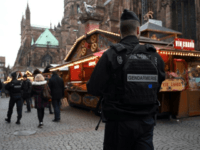 Christmas markets are closed in Germany today and police in the UK, France, Norway, Austria, Denmark, Italy, and other European nations are tightening security at festive events, with the terror threat at its highest level across much of the continent. 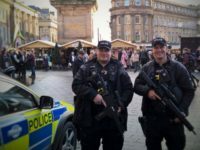 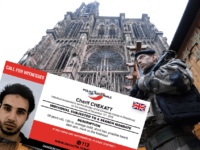 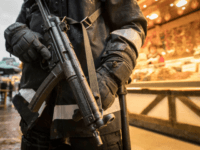 British police were forced to defend sending visibly armed officers to guard a Christmas market – days before the Berlin truck attack – after anti-gun members of the public and activists caused a social media backlash. 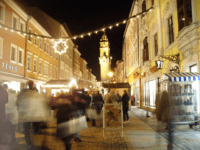 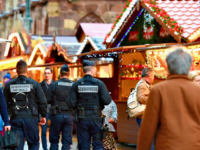 A dozen individuals were involved in a fight at the Christmas market in a small German town at the weekend, as migrant youths and locals apparently came to blows over anti-social behaviour. 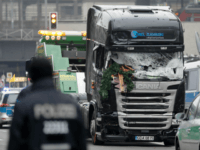 The anti-mass immigration Alternative for Germany (AfD) party has hit out at German Chancellor Angela Merkel after Monday’s Christmas market attack, saying the victims are “her dead”. 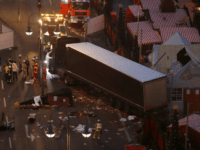 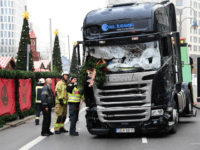 A large truck has stormed through a Christmas market in the German capital of Berlin killing nine people and injuring many others. 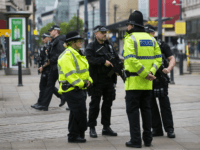 One person has been arrested.